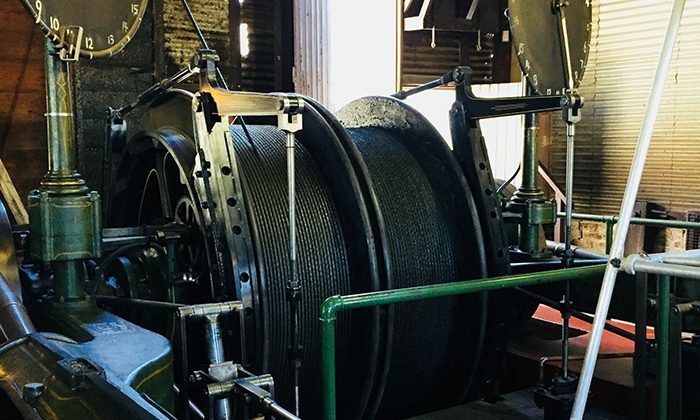 Australia’s deepest underground mine tour invites you slip on overalls, squeeze into the original working shaft elevator, and descend 220 metres to Level Nine of an operational gold mine in central Bendigo. 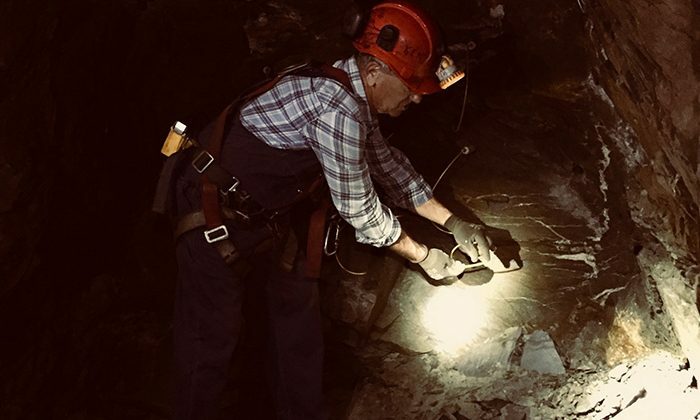 Guided by a knowledgable “shift boss” you’ll learn all about the region’s fascinating gold rush, the history and process of mining, how to set up a charge, run the trucks loaded with rubble, use a hydraulic drill, and enjoy a traditional Cornish pasty, just like the old miners. You’re going to get a little wet and dirty, and walk away with a new appreciation for the shiny stuff. Length of Trip : Tours can takes between 75 minutes and 3.5 hours, depending on the level you choose. Best time to go : Tours run daily at 10:30am, 12:00pm, 1:30pm and 3:00pm. kids most be older than 3. Click here for directions to the mine museum. Miners were (and in some cases are still) paid by the metre of rock cleared, no matter whether there's gold in them or not. 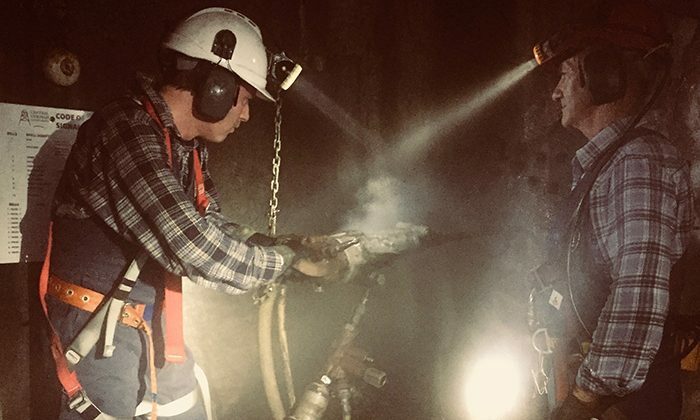 As you walk deep into the underground tunnels, the amount of back-breaking work that must have gone into drilling, blasting and clearing the tunnels is exhausting to even think about. 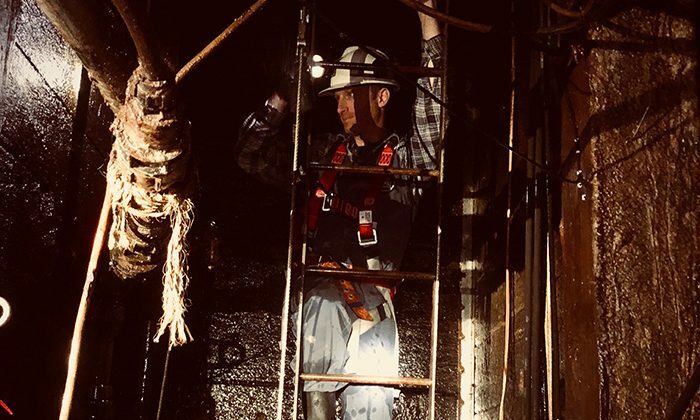 There are other, family friendly tours at the Central Deborah mine; the Nine Levels of Darkness tour is the most extreme, and definitely not for the claustrophobic. 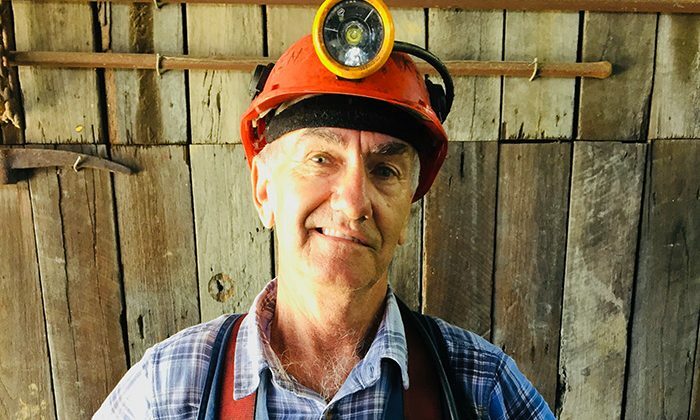 Does a mine tour in Bendigo belong on The Great Australian Bucket List?